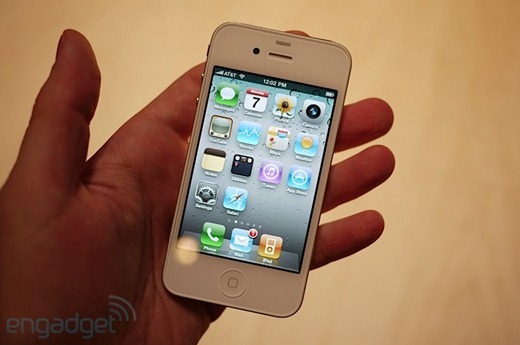 iPhone 4 was announced at WWDC 10 by Steve Jobs in front of packed audience at Moscone Center, San Francisco. This release without a doubt is a significant jump in the iPhone line-up since its introduction back in 2007. As we said, it’s shockingly thin. The screen is truly outrageous — you basically cannot see pixels on it. We’re not being hyperbolic when we say it’s easily the best looking mobile phone screen we’ve ever laid eyes on. The build quality is really solid. The home button feels much snappier, and on the whole it just feels like a tightly-packed device, but it’s not heavy. The side buttons are really nice and clicky. iOS 4 is very familiar — there’s not a lot added to fit and finish. The general speed of the whole OS is way snappier. 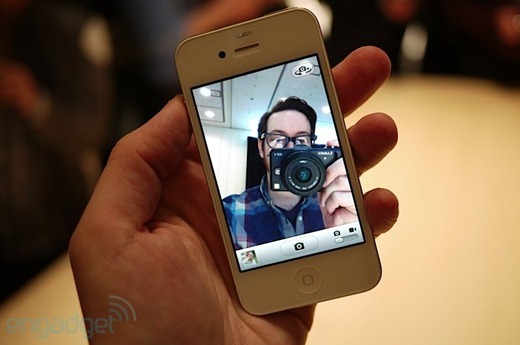 The camera app in particular is noticeably faster — shots get snapped in an instant. and here is the video demo, showing “FaceTime” video demo in action! WWDC 2010: iPhone 4 Features, Price and Availability – Everything You Need to Know! we are waiting for iOS4 jb & un1ock ! Many every time I see the iPhone 4 I get all excited! Im getting the white one, I have never owned an iphone before, but I do have an iPod touch and I seriously cant wait to get my dirty hands on ma new iphone4!!!! !